I used to live close to the Columbia River, and often walked beneath an bridge overpass where pigeons roosted, cooing and fluttering about. As I noted in my journal, those birds were "doves in street clothes." 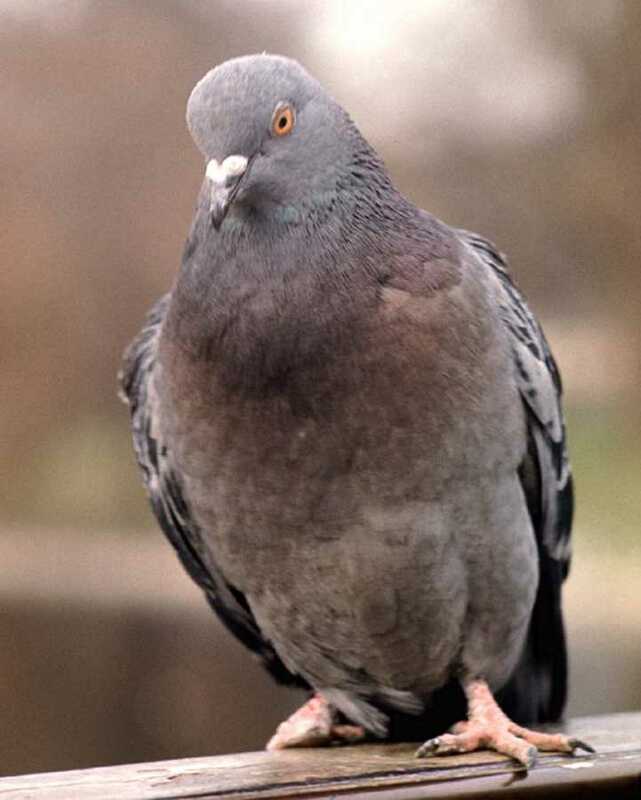 What does a pigeon make you think of? Homing pigeons, stool pigeons, Bert of Sesame Street doing the Pigeon Dance? Here's a movie featuring a pigeon in a starring role. 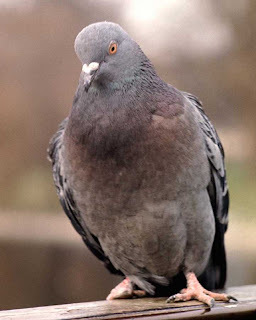 This has nothing to do with a pigeon, but I thought I'd put it under your latest blog post. I liked your piece, "Stroke of Red," at sub-scribe! Thank you, Rose! You have prompted my next prompt! I appreciate that you stopped by.